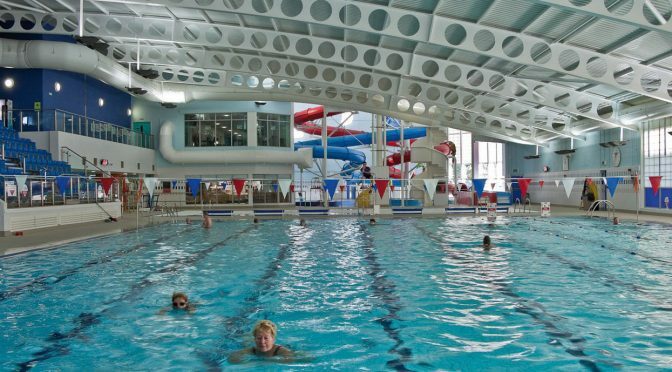 A series of remedial works to an important community leisure facility. 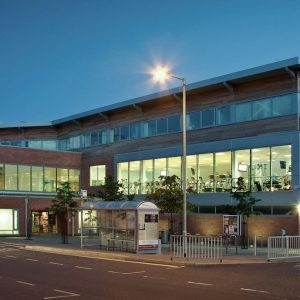 The Hurd Rolland Expert Consultancy unit were appointed by lawyers working on behalf of Dumfries and Galloway Council to carry out detailed investigations into the 2007 DG One Leisure Centre in the centre of Dumfries. Serious defects had been identified including significant problems with the four pool tanks, air leakage between areas within the building and to atmosphere, inadequate fire protection, etc. 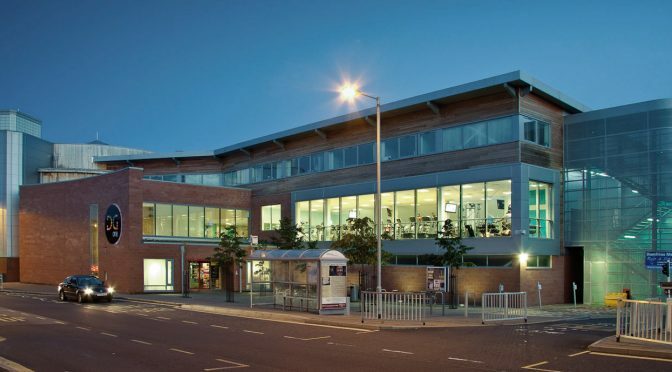 The Hurd Rolland Architectural team were separately appointed to prepare proposals for remedial works and refurbishment of the public areas. 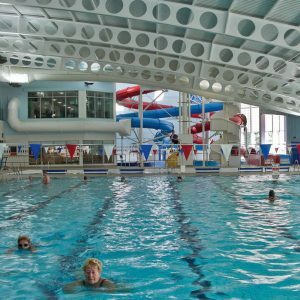 The works include the reconstruction of two pool tanks, re-waterproofing of two further pool tanks and pool surrounds, new internal finishes to the pool hall and spa areas, refurbishment of the changing village and repairs to the external building envelope. Following a successful outcome to the legal case, the project is now on site with the works due to be completed in spring 2018.